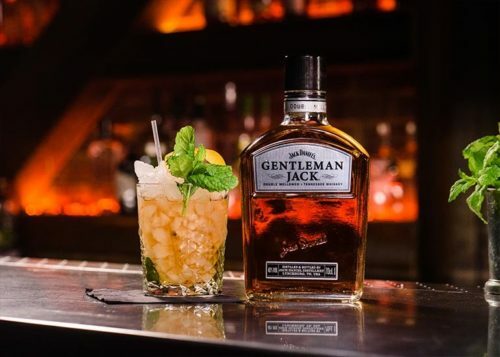 When Gentleman Jack was launched in 1988, it was an event for the brand that had been existing for decades on a single traffic jam, the Old N ° 7. We pay tribute to the founder of the Lynchburg distillery, nicknamed “The Gentleman of Tennessee”, this bottle is now celebrating its 30th anniversary with a limited edition of 1 liter, the first in its history. The horseshoe-shaped bottle is adorned with a metal plate that incorporates the details of Jack Daniel’s pocket watch, a 1903 acquired Patek Philippe. It is the sweetest of Jack Daniel’s, thanks to a double filtration on maple charcoal, but the master distiller Jeff Arnett has chosen exceptionally to deliver it to 43%. Creamy, very vanilla, it is covered with caramel touched with spices on the oak. And does wonders in mixology. 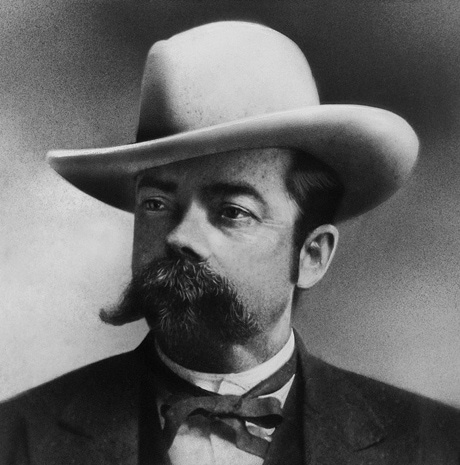 Its rarity (250 copies), the care given to the details of its manufacture, its elegance and its softness (up to its price: 70 € approximately) personify Jack Daniel, a southern gentleman.